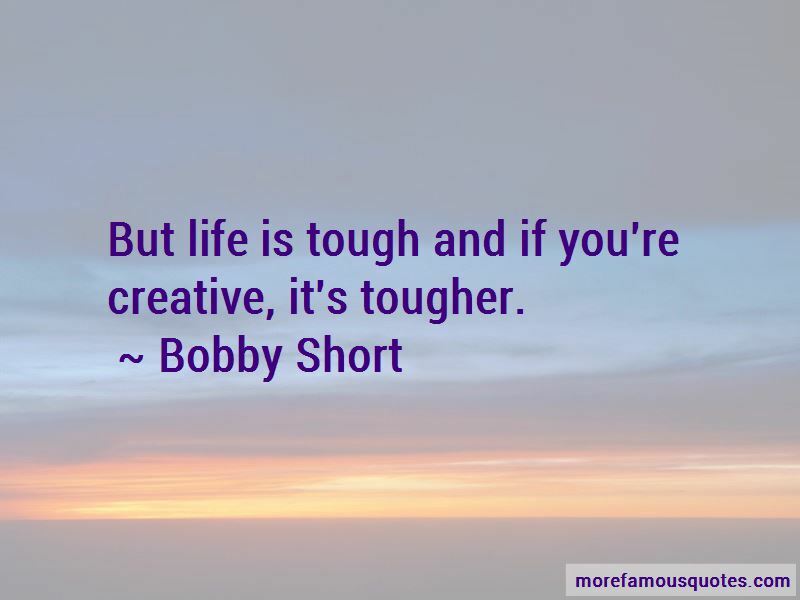 Enjoy the top 5 famous quotes, sayings and quotations by Bobby Short. I was very young at the time, and I mainly appreciated their vocal qualities, even though I was already living as they did - as black performers in a white world. 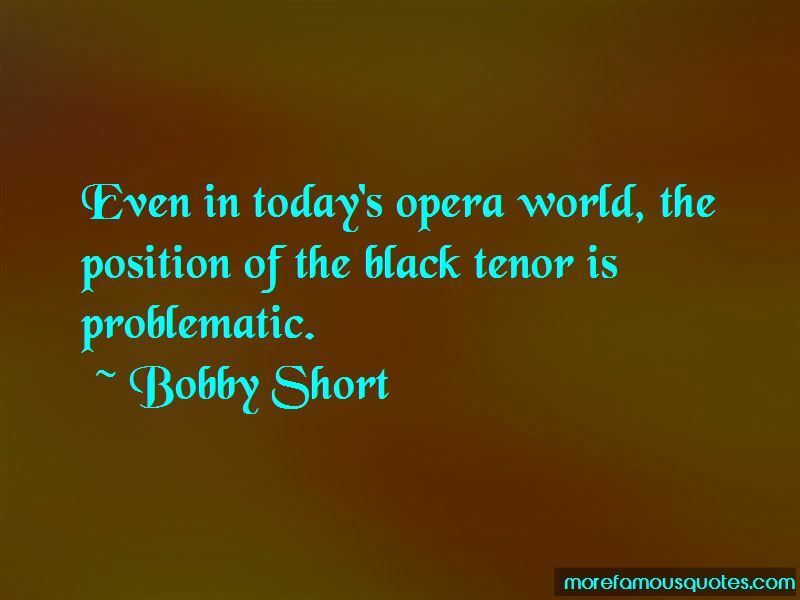 Want to see more pictures of Bobby Short quotes? 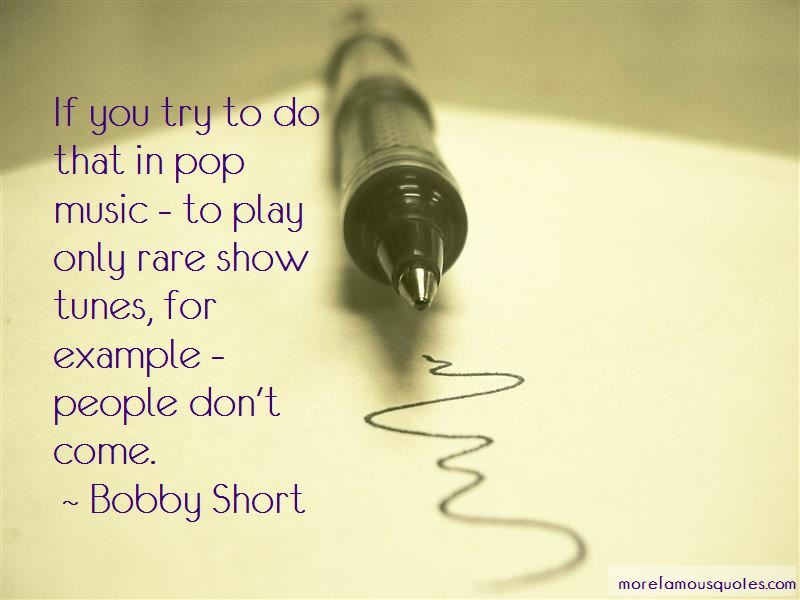 Click on image of Bobby Short quotes to view full size.